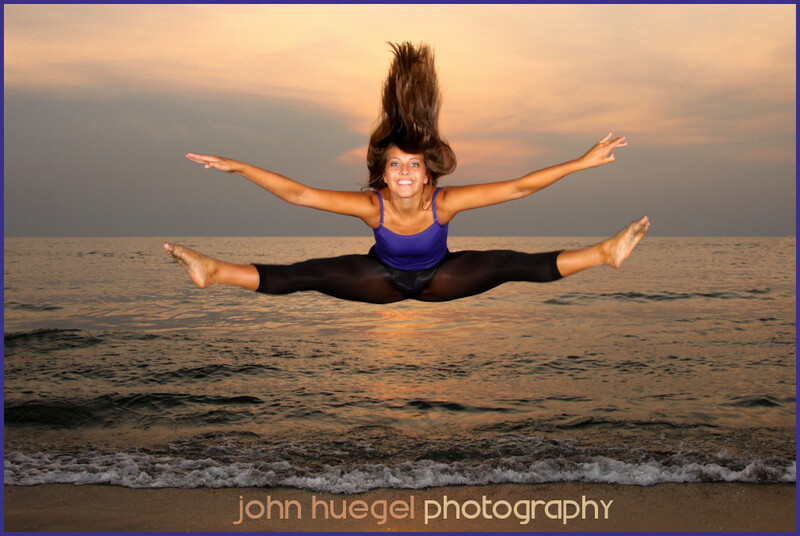 Jenna is a dancer. She is also a Senior, but what became clear to me tonight was that she thoroughly enjoys being a dancer. 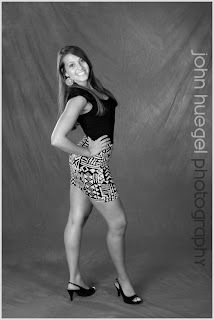 Great images, Jenna! 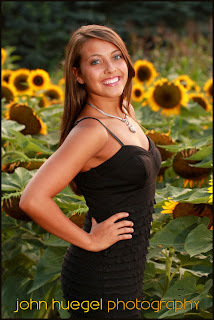 Many more to come soon! 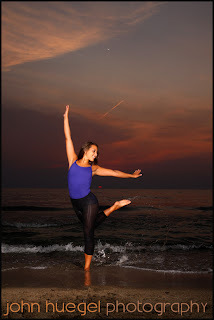 This entry was posted in beach, dance photography, presque isle, senior portraits by admin. Bookmark the permalink.